Engagement and wedding rings are celebrated symbols of love, among the most significant types of jewelry in the world. In Szul’s online jewelry store, these two styles take center stage: our selection focuses on the highest quality diamond engagement rings and wedding rings on the market, connecting visitors to our digital boutique with dazzling and affordable options. 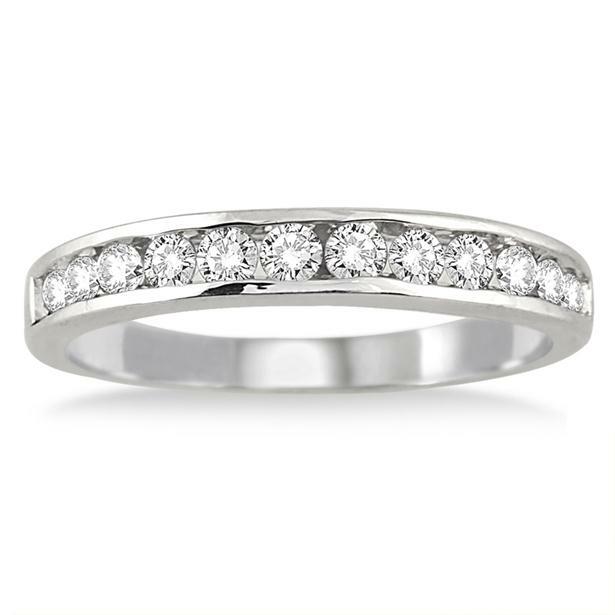 While we’re proud to offer so many brilliant engagement and wedding rings, we also carry a fantastic selection of jewelry meant to commemorate other moments in a relationship’s ongoing history. This entry was posted in Beautiful, Blog Posts, Diamond, Jewelry, Love and tagged Anniversary, anniversary jewelry, anniversary rings, Diamonds, szul. Bookmark the permalink.